Beauty Salon Merchant Cash Advance financing is based on your beauty hair salon’s future credit card receivables. This type of business financing is repaid on a daily basis as a percentage of your merchant credit card sales. If your beauty hair salon sales are high, your cash advance is paid off faster and if sales are lower, your payment is lower. Beauty salon merchant cash advance financing is rapid. Normally you can expect to have your beauty hair salon working capital available in about 72 hours. Our beauty salon merchant cash advancing financing is designed for those beauty hair salon businesses that accept credit cards as a main form of payment. Watch our video to learn more about how a merchant cash advance works and how your beauty hair salon business can take advantage of its many benefits. Flexible Repayments – Repayments are based on a percentage of daily credit card sales, so we only make money when you make money. A Simple Process – Apply online in minutes, get approved in a few hours and access funds in as fast as 72 hours. Financing Now – Get up to 250% of your monthly credit card sales volume in one lump sum to take care of the things you need for your business. Cash Flow – This allows businesses with fluctuating or seasonal sales the capital to take advantage of new products or marketing opportunities. The application process for our beauty salon merchant cash advance financing is simple and straightforward. Since we focus more on the strength of your beauty hair salon business than your personal credit score, we have very high approval rates. Your beauty hair salon business can receive a decision and get funding in just a few days. Starter – Beauty hair salons with as few as 6 months of credit card sales volume are able to apply. You may be qualified for up to 50% of your monthly average credit card sales volume in funding. After you’re paid off, you may qualify for more capital on better terms. 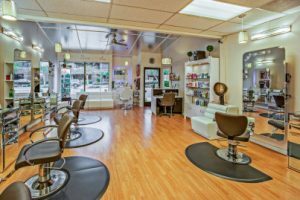 Regular – Beauty hair salons in business for at least 1 year and process at least $5,000 a month in credit card invoicing. Premium – Beauty hair salons in business for longer than 2 years, receive lower cost options. Whether your business needs new equipment, additional inventory, more personnel, room to expand or an acquisition opportunity you don’t want to miss, we can help you obtain the financing your business needs to make it happen. 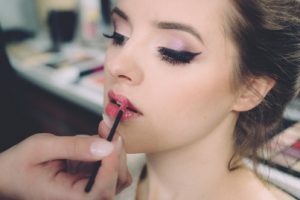 Our beauty salon merchant cash advance financing is designed to help you manage the challenges as you build your beauty hair salon business, or support you through the seasonal slow times of your industry. At Nexus Financial Services, we provide a variety of financial options for small businesses. We are there for you when you need to make fast investments to take advantage of available business opportunities. 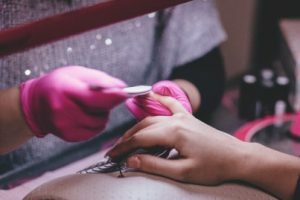 Our beauty salon merchant cash advance financing can be approved within a couple of days versus the weeks or months of a traditional lending institution. 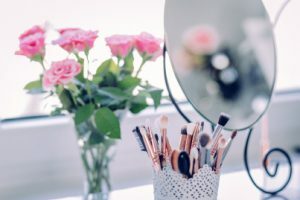 Because we have the experience and understanding of small business needs, we also offer some of the best beauty salon merchant cash advance financing solutions available that result in the success of our clients.